It is often quoted that there can be no friend as loyal as a book. It is equivalent to hundred good friends and companions, which give you the best of advice and helps you to improve and find meaning in your life. Here is a list of a few of the best-selling books on the process of self-improvement process. This enlightening and amusing story by Spencer Johnson emphasizes on the unexpected changes that happen in your work and life and how one should be ready to accommodate these alterations. This tale is perfect for those looking to a stress-free life. 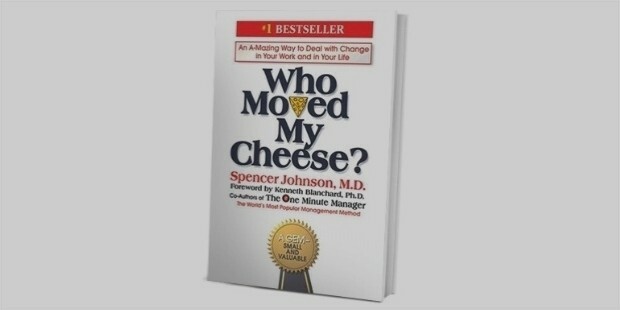 This book on self-improvement is a book of all time. It is immensely popular among business people, as it guides them on how to acquire new customers and clients. 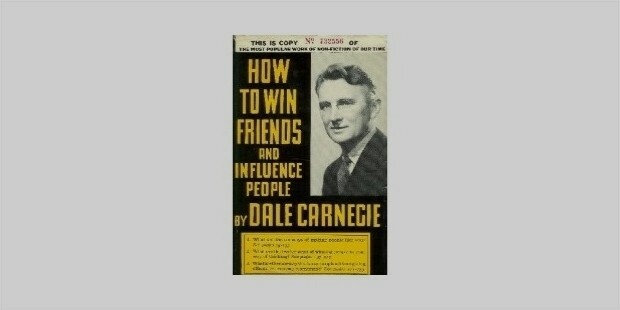 This book has lessons and strategies for personal change, which helps you become more popular. 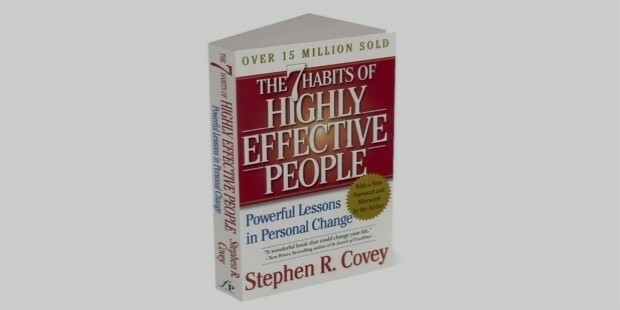 This book is written by Stephen Covey and is translated into 38 languages. 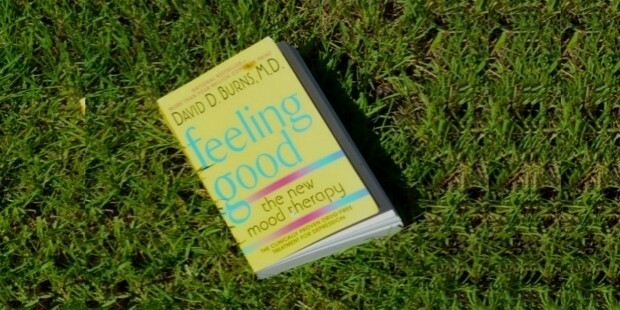 The book addresses problems and solutions associated with the personal and professional life. This influential self-help book guides you in attaining your goals by aligning yourself to your character ethics. 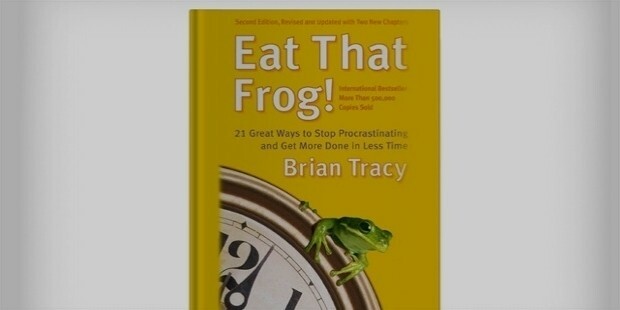 This is an amazing book and helps one to organize one’s day and manage the most critical tasks. This book is very important in today’s life and helps you to stay abreast of technology and at the same time not allow it to dominate your time. 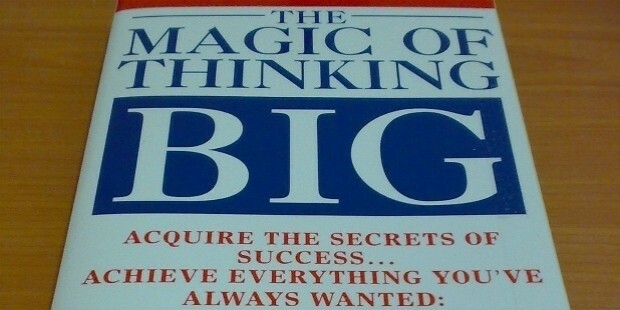 This book is a powerful book instructing people to define goals and think positively to accomplish them. 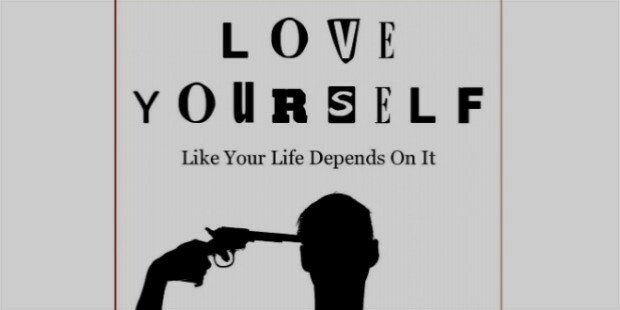 It can surely change someone’s life if they follow the step-by-step guide as suggested by the author. 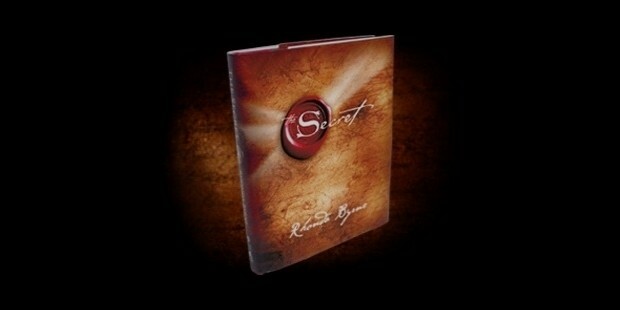 This famous book by Rhonda Byrne is based on a film with the same name. It emphasizes on the concept of ‘law of attraction’ where repeated thinking and a positive attitude can actually help you to attain a desired result. 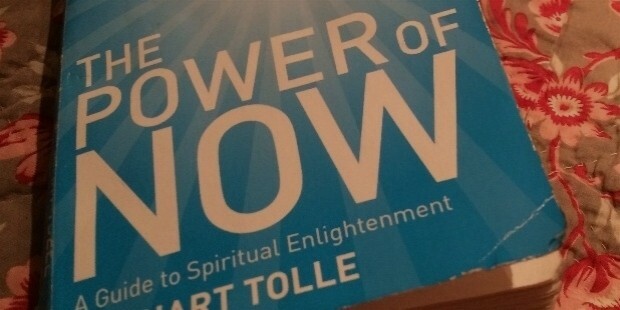 This book mentions ways to evolve personally and spiritually by introducing readers to the concept of enlightenment and helping them to know their true and deeper self. It emphasizes on living fully in the present. This book is written by Kamal Ravikant where he delivers a collection of ideas on what he discovered,ideas that worked and that did not. This book deals with the transformation, which can come by truly and intensely loving yourself. This book is written by Daniel Kahneman, renowned psychologist and Nobel Prize winner in Economics. 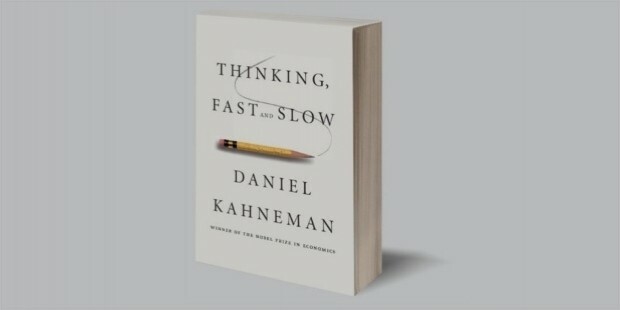 This book emphasizes on behavioral economics, meaning how our psychology affects your decisions and how your thinking is of two types- fast and slow. 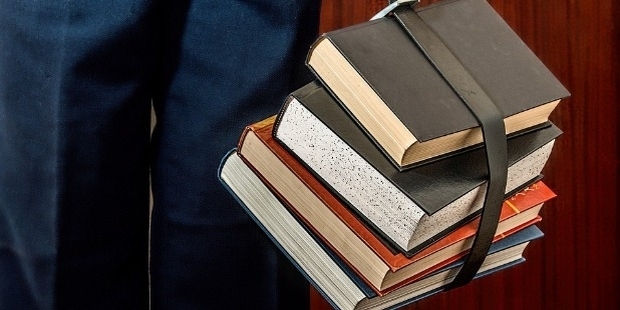 These books, along with a plethora of self-improvement books are an elixir for someone who is striving to become a better person, emotionally, intellectually, mentally and physically. Find the time daily to select one of these books, read them and ponder over how you can actually make use of it in your day to day life. Remember, ‘A life without reading books is like a tree without fruits’.